We join the psych-rock group in Oman for a colour-soaked road trip. 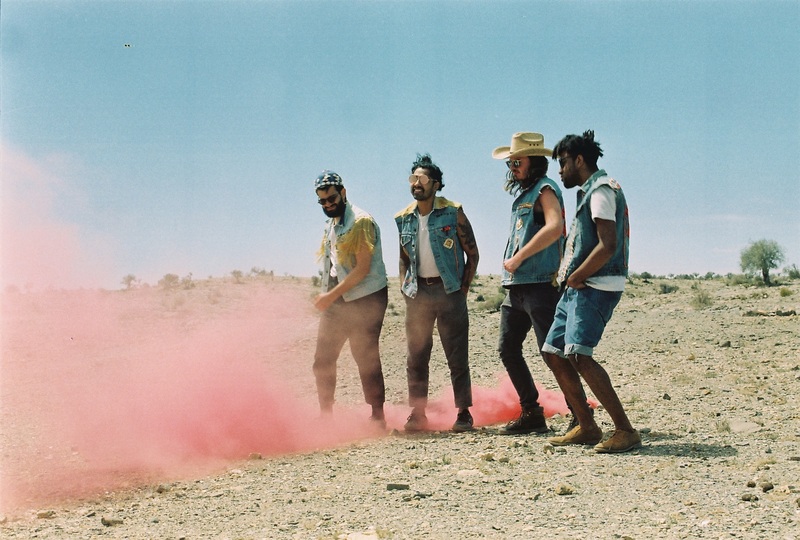 Psych-rock babes Flamingods are back with a bold and beautiful bang. Releasing the brand new vid for “Marigold” – the first track from their upcoming fourth studio album Levitation – we head along on a road trip with the boys through the remote city of Nizwa.